In February 2016, FISHBIO staff joined an expedition to some of the remotest villages in northern Myanmar on a mission for fish conservation. 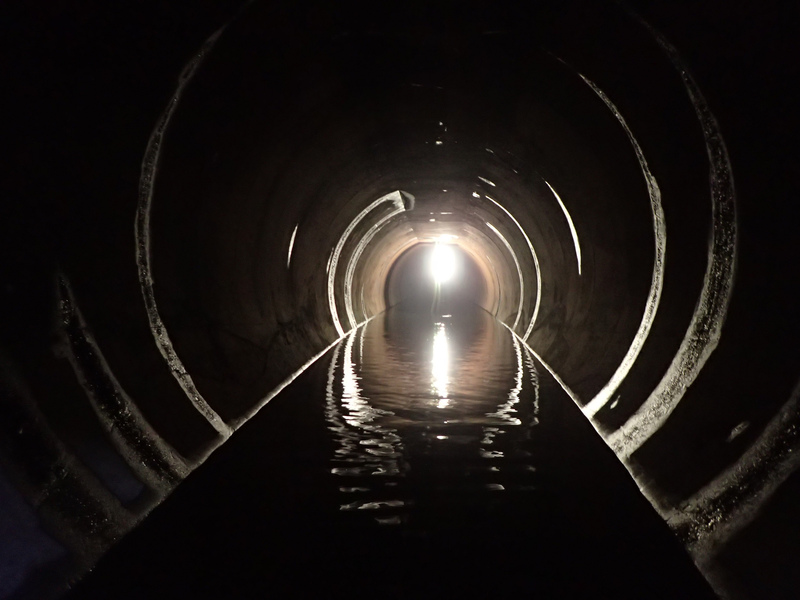 Today, we’re excited to release a documentary about that trip of a lifetime. Our new film takes viewers deep into Myanmar’s mountain forests at the base of the Himalayas to explore the undeveloped headwaters of the Irrawaddy River. The project is led by the conservation organization Fauna & Flora International (FFI), which is working to help local communities protect the region’s unique freshwater fish. 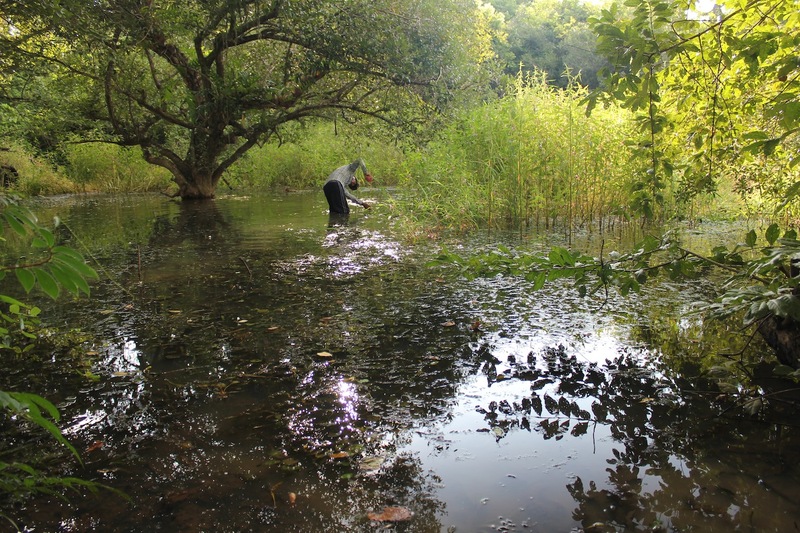 FFI requested FISHBIO to advise the establishment Fish Conservation Zones in Myanmar villages, similar to our projects in Laos, and also to assist with electrofishing surveys to study fish diversity in Phonganrazi National Park. The result was an unforgettable adventure. Electrofishing surveys with FFI gave our team the chance to see some of those fish up close. Many of these mountain fishes are small and unusual, some with wing-like fins or suction cup-like appendages that help them cling to rocks amid rushing rapids. We even encountered a beautiful striped loach of the genus Schistura that taxonomists working with FFI have identified as new to science. But as we discovered, even the smallest or most beautiful fish are worthy of eating in a place where people live right at the edge of nature, and get much of what they need from the wild. The same electrofishing methods used for science are also illegally used for harvesting, and according to the villagers have caused serious declines in the fish populations. We hope that village Fish Conservation Zones managed in partnership with the state fisheries administration will help give the communities the authority to protect their local fish populations. 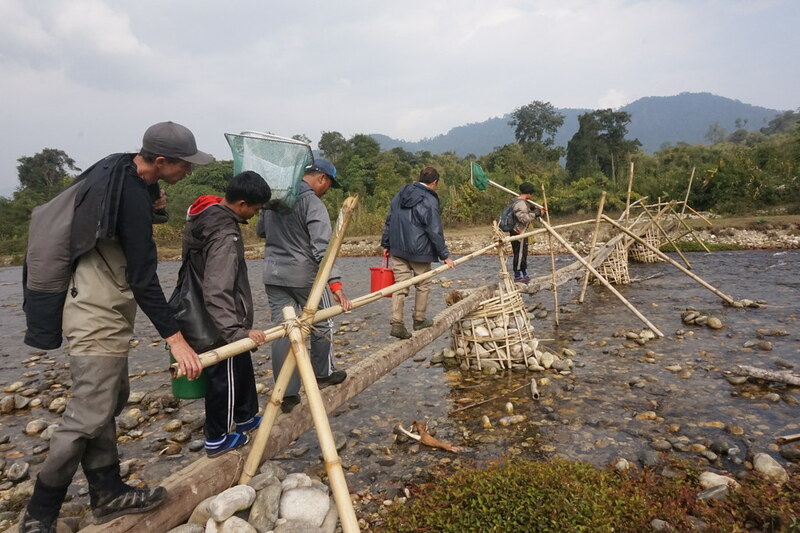 Since FISHBIO’s trek through the mountains, FFI has continued to work with the same villages and several more, as well as government officials, to ensure that fish conservation zones become officially established. Seven FCZs have now been established among the Phonganrazi villages, including three visited by FISHBIO. The villages now have signs installed that list the FCZ regulations, and a law enforcement workshop will take place later this month to train local communities in how to enforce those regulations, as well as inform local government authorities. We hope this documentary can help bring awareness and appreciation for protecting Myanmar’s remotest river habitats and unique freshwater fishes. Watch the film now to let the journey begin!